I made some fun curtains for my new place. 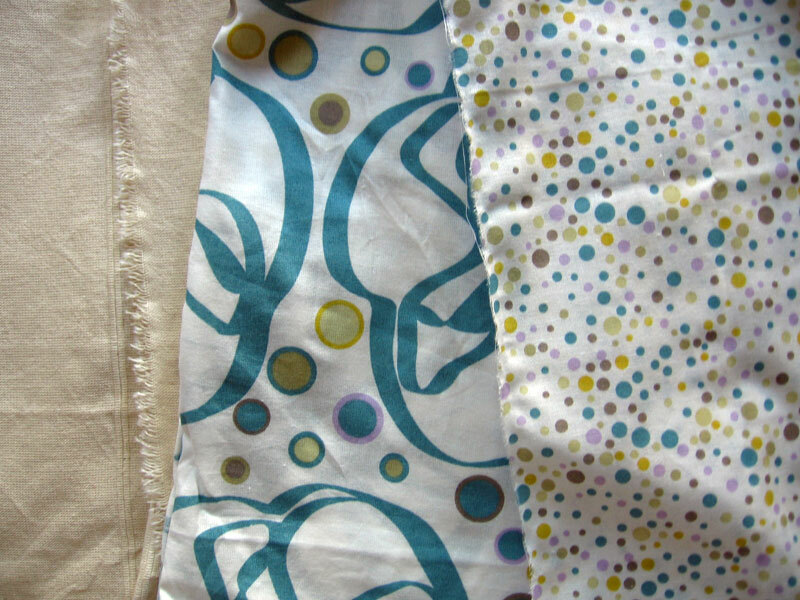 I went to IKEA and bought some bed linens with which to make the curtains. I purchased a quilt cover set with coordinating pillow shams (the small dots print) and a beige bespread. 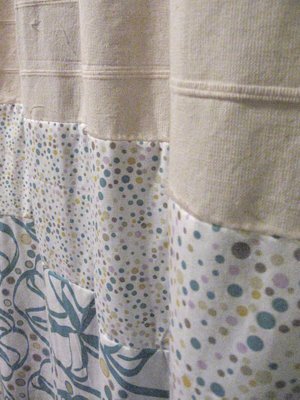 I made three tiers to the curtains with the beige at the top, a relatively small strip of dots in the center and the large print at the bottom. I used french seams and took advantage of any finished seams available. I was so impatient during the whole process. I could not get them done fast enough. Instead of using scissors or a rotary cutter I just tore the fabric. It worked but did cause some warping. I imagine that if there were a guardian craft angel on my shoulder she would have said, "Patience child." Then I would have trimmed threads and actually finished all of the hemming before I hung the curtains. 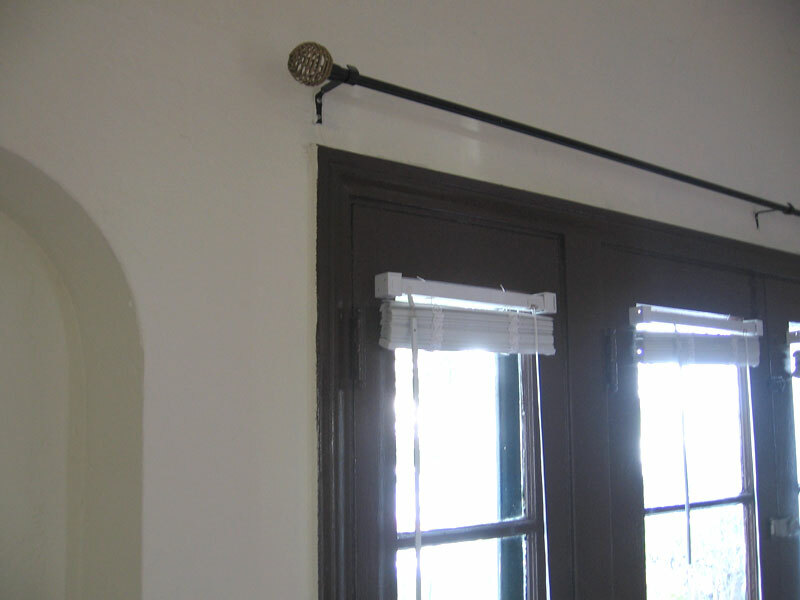 In my defense though, the empty curtain rod was BEGGING to be covered. When it's all said and done though, I'm happy with the result and I don't notice the unfinished hems. I can always finish them later when I actually trim the threads and press the curtains. Of course, I'll probably be too busy doing some other project.